Adams Evidence Grade Technology, Inc. (AEGT) is committed to Evidentiary Media and Equipment with the highest standards of excellence to Law Enforcement, Judiciary Offices, and Government. The confidence and self-assurance to indulge our clients with only the best quality of products and service is the objective that has AEGT exceeding beyond the routine scale of other companies. We strive to develop and produce new equipment and media as the industry’s needs change. 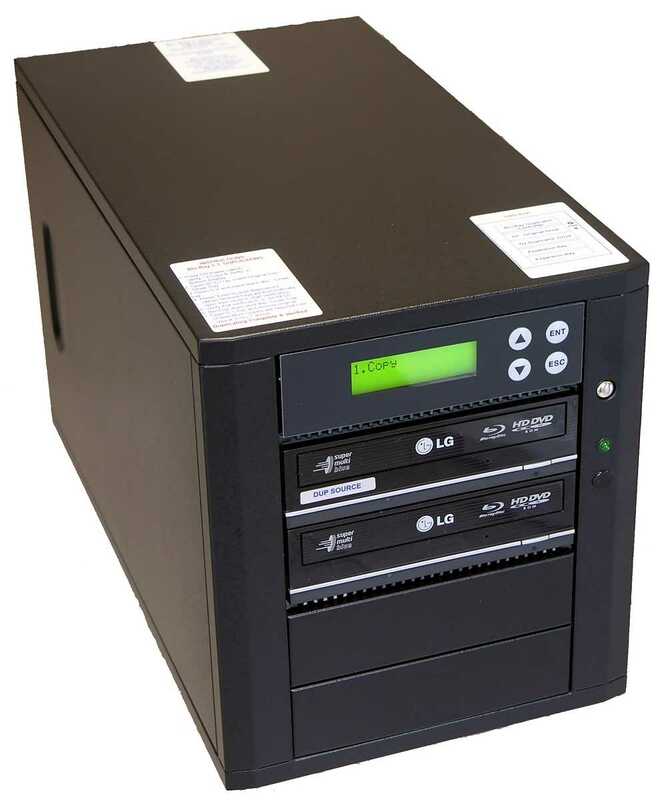 Adams Evidence Grade Technology, Inc. media and equipment is designed for use by organizations associated with law enforcement, forensics, and the judiciary. These products are not offered for sale to individual consumers. 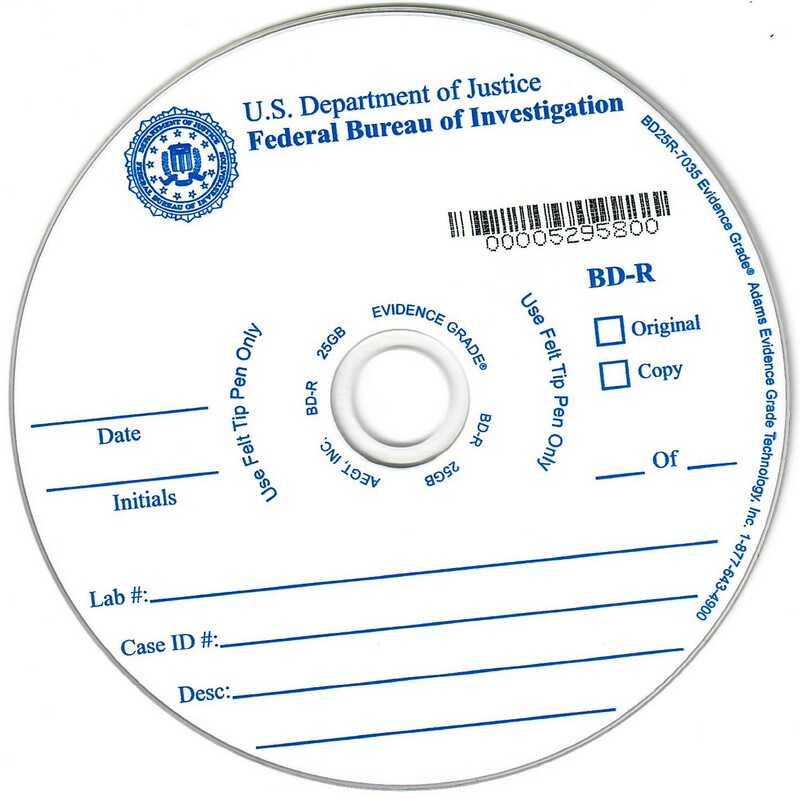 AEGT manufactures and is sole source provider of three grades of CDs, DVDs, and BDs: Evidence Grade®, Judicial Grade®, and Discovery Grade® including our newest addition Law Enforcement Archive Grade. * Included with Evidence, Judicial, and Law Enforcement Archive Grades, available on Discovery Grades. We are a privately owned Corporation located in Texas and classified as a "Small Business." We currently have Federal GSA as well as various State and County Contracts throughout the USA. SOLID STATE DRIVES - A MUST READ! 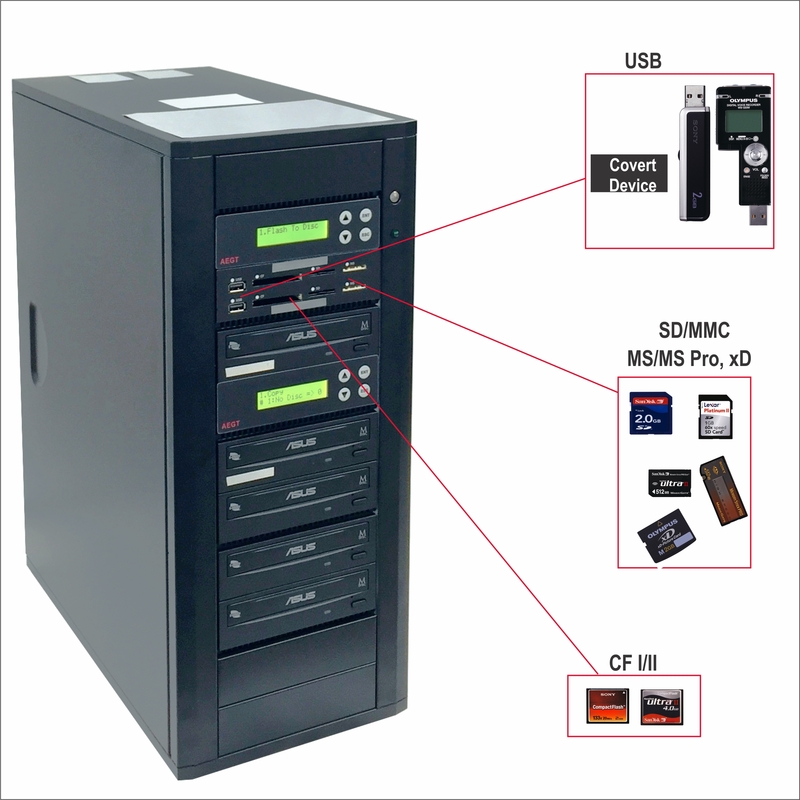 NEW MULTI-DIRECTIONAL, exFAT SUPPORTED STANDALONE COPIER AND DUPLICATOR! Flash to Flash; Flash to Disc; Disc to Flash. Blu-ray BDXL supported. 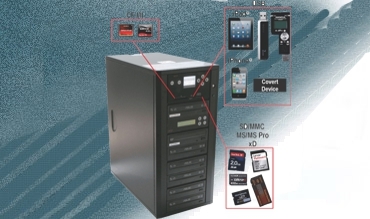 NEW MULTI-DIRECTIONAL, exFAT SUPPORTED STANDALONE COPIER AND DUPLICATOR! Flash to Flash; Flash to Disc; Disc to Flash. This provides the BEST Chain of Evidence. In comparison to a Recordable DVD the 25GB Blu-ray can record 580% more data than a 4.7GB DVD, and the 50GB doubles that. 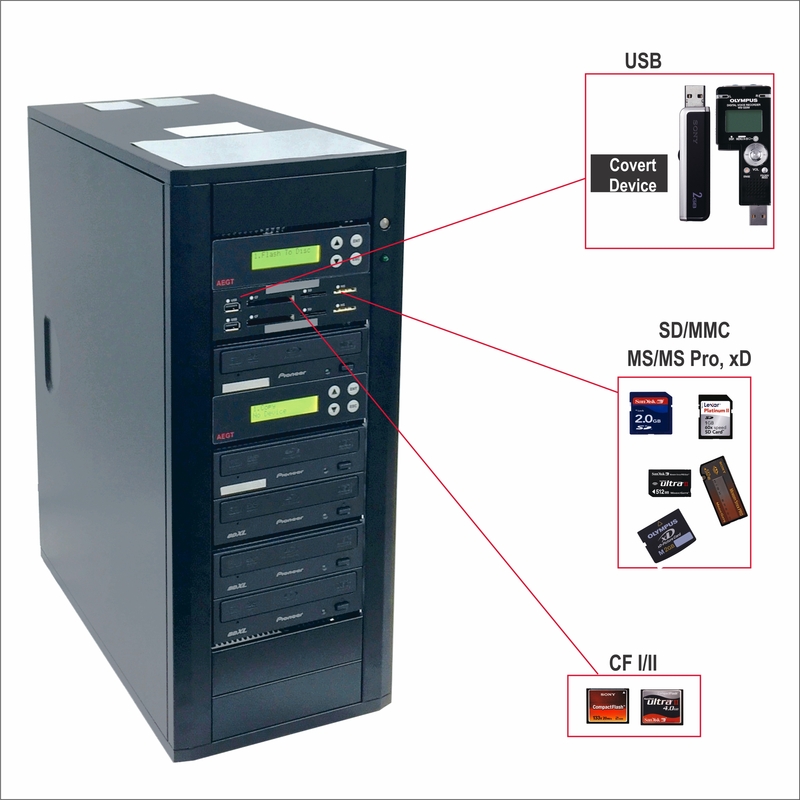 Portable USB/Flash Memory to CD/DVD/BD Copier with one push button copying! The SanDisk® Cruzer is the fastest and easiest way to move your data.